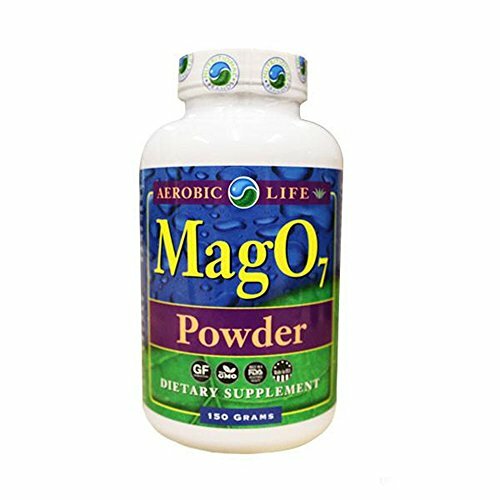 Mag O7 is a combination of powdered magnesium oxide compounds which have been ounce onated and stabilized to release singlet oxygen over 12 hours or more. The time release ensures that Mag O7 will provide an adequate amount of oxygen, slowly, for better utilization. Act as superior digestive system cleanser and oxygen supplement. If you have any questions about this product by Aerobic Life, contact us by completing and submitting the form below. If you are looking for a specif part number, please include it with your message.